I love that satisfying crunch that results from biting down on a piece of Almond Roca. Butter infuses every bite of the traditional holiday candy. The toffee is firm but breaks down easily and the milk chocolate melts with the toffee blending into a beautiful rich blend of sweetness. 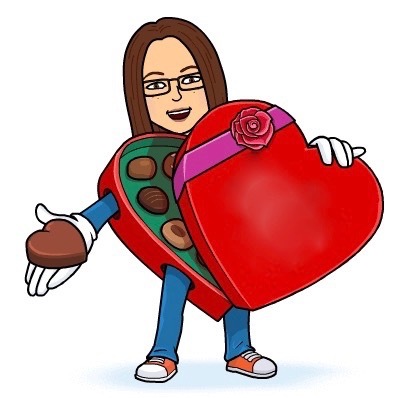 (And I digress but can't help but note that I make my own fair version of the candy and that moment when the candy is still warm and the chocolate hasn't yet become firm is as close to perfection as anything I've ever tasted or encountered. Although it seems a little immodest to brag....). This Dark Chocolate Peppermint Roca is good, too. 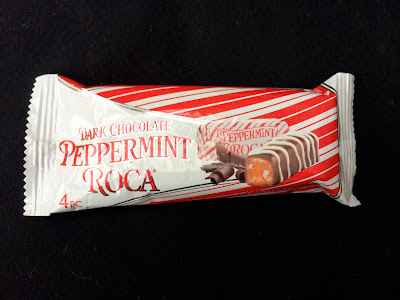 I really wish that the chocolate was milk instead of dark as the pepperminty outer layer remains firm long after it should be melting with the toffee. I also didn't mind the addition of the peppermint flavor but didn't think it really did anything that great for the candy. 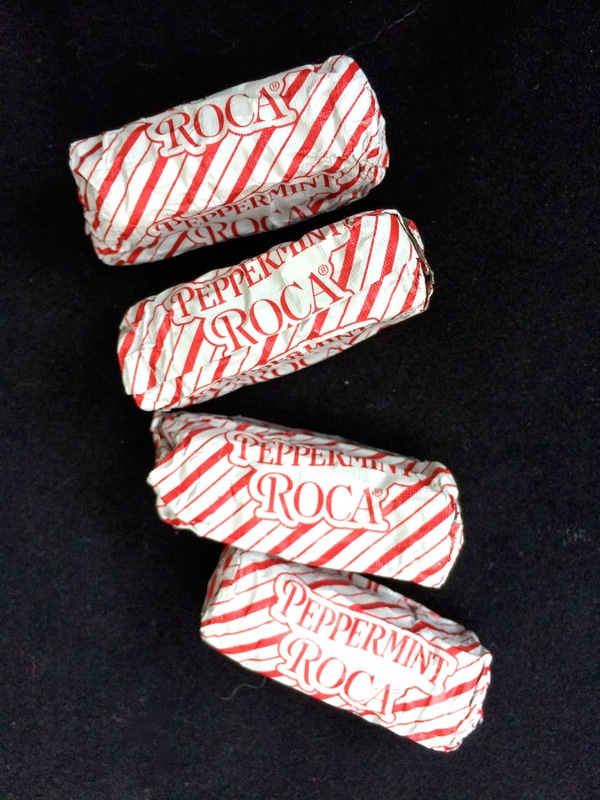 The essence of Roca is butter and peppermint only distracts from the main attraction. These are fun to try and are pretty tasty, but I'll opt for the original flavor in the future.